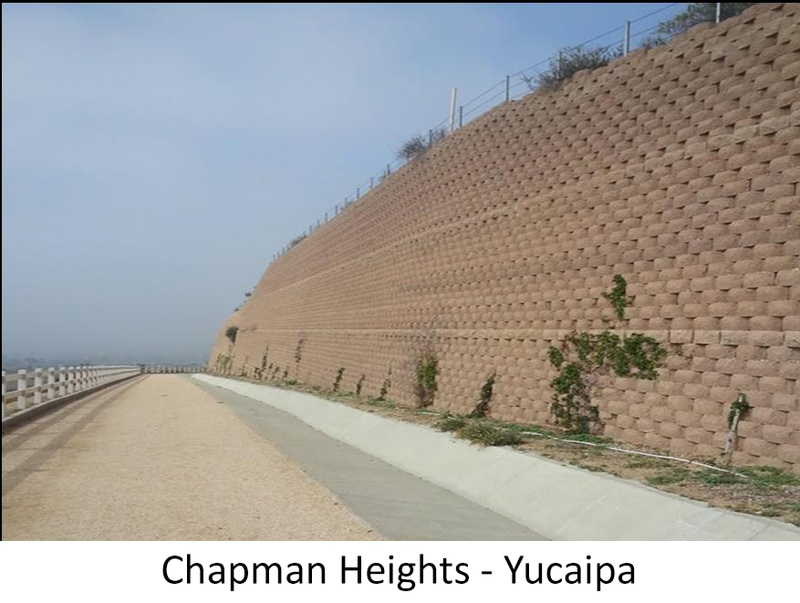 Hillside specializes in the design and engineering of segmental retaining walls (SRW), gravity retaining walls and dry stack masonry (DSM) retaining walls. When our design team reviews a project our main goal is to ascertain which retaining system is best for that project. 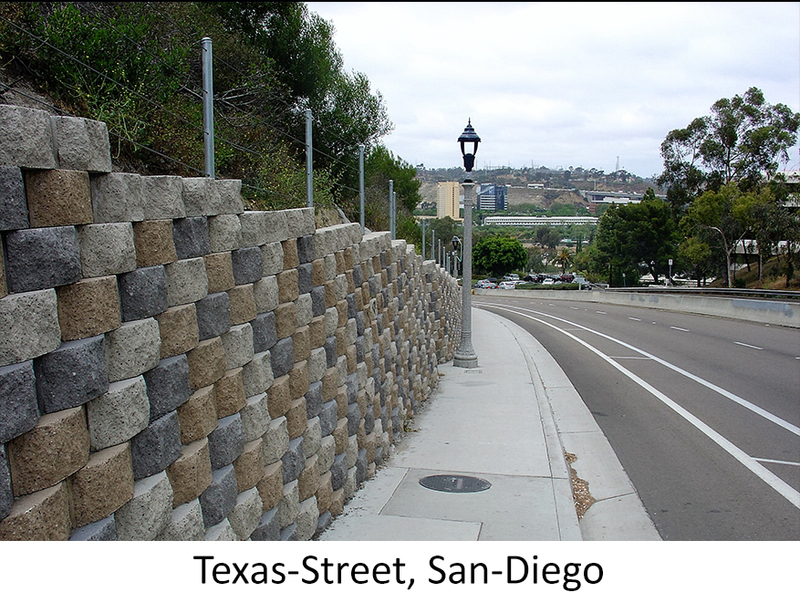 Often times, the best solution includes two or three different retaining wall systems. We are very interested in your project. Do you have walls already laid out on the plan and need engineering? Let us provide the engineering services for you. Do you need help with the site design maybe trying to determine how to best retain the varying cut and fill situations on the site? 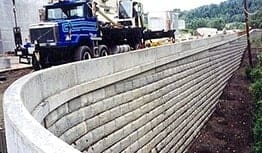 We can help layout the walls to maximize site area, balance the site or design the site to include more cost effective fill walls while reducing the more expensive cut walls. 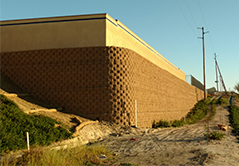 Depending on the geotechnical parameters of the site, we can also design less expensive gravity cut walls where cast-in-place or shoring walls are proposed. 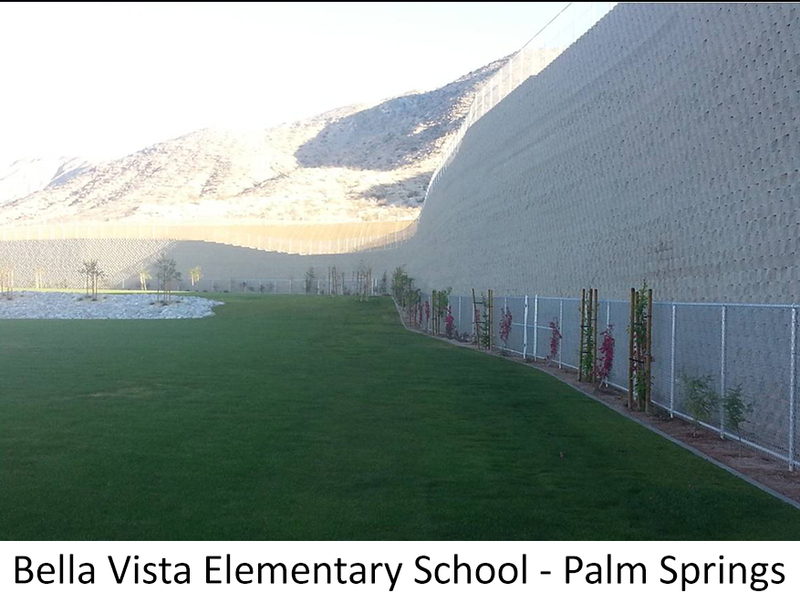 Hillside has designed projects for public works agencies, including County of San Diego, City of Los Angeles, City of San Diego and and City of Fullerton We have designed school/DSA projects for San Diego State University, Garfield High School and Bella Vista Elementary School - Palm Springs to name a few. 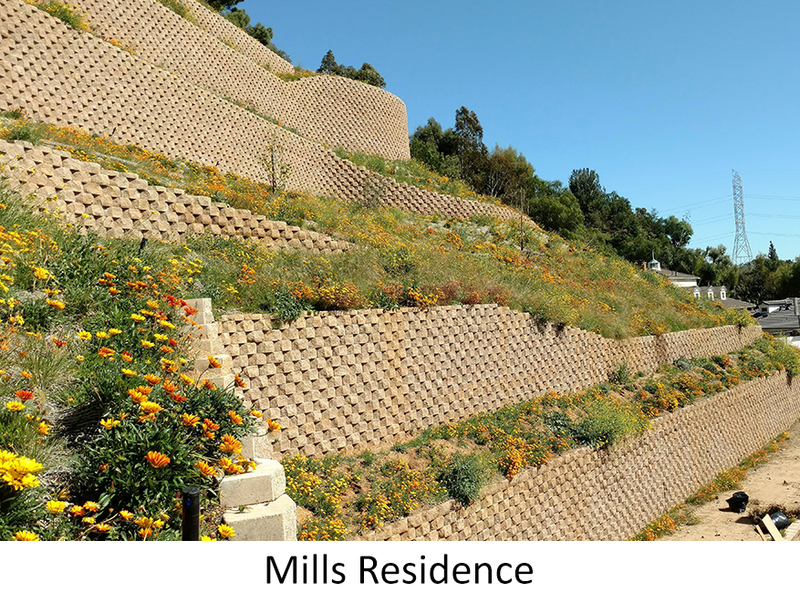 Our scope ranges from multi tract development like Altair and Chapman Heights for William Lyon Homes to a single family lot like the Mills residence. 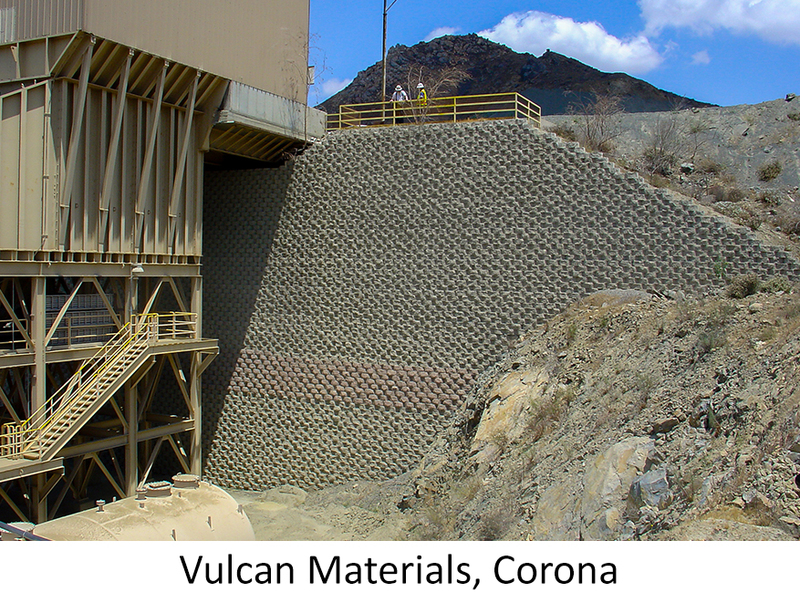 We have designed one of the tallest walls in southern California at 55’ for Vulcan Materials that supports their rock quarry dump trucks for their rock crushing operation. 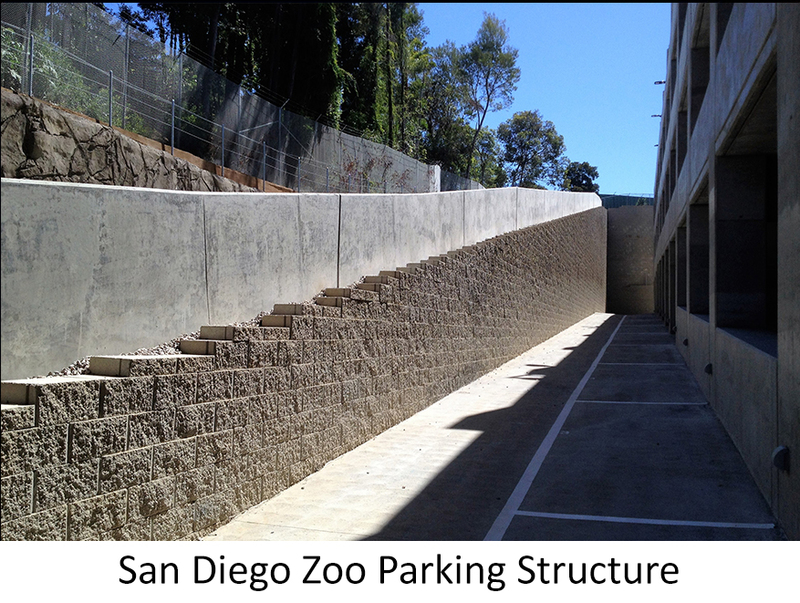 The San Diego Zoo parking structure and Legoland theme park Pirates Shore and Captain Cranky are a couple of our high profile projects that Hillside has designed. The plans we provide are complete and second to none. 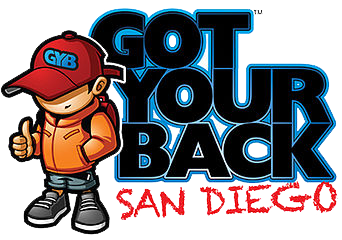 We have designed projects from Santa Rosa to San Diego. Where is your project?